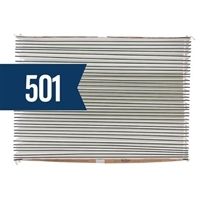 We have the highest quality Aprilaire replacement filters and filters spacers available for sale able to trap dirt, pollen, mold and even the smallest spore-sized particulates. Aprilaire is a top manufacturer of air purifiers and clean air products that use cutting edge technology to make the most of your indoor air quality. We have Aprilaire media filters with a range of MERV ratings and configurations with adjustable Aprilaire box filters and popup filters that expand to fit perfectly in your AC unit. 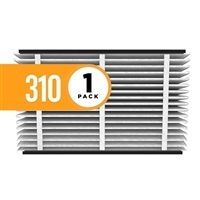 All Aprilaire air filters should be replaced periodically to ensure proper filtration and reduced pressure on the unit. 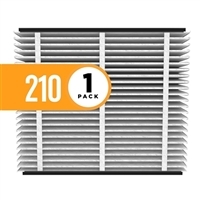 Shop our selection of Aprilaire air filters for the best replacement filters at the most affordable prices anywhere else online. Order today to enjoy our fast shipping on all orders or contact us for more information and our experts will help you make the right decision before you buy.